Throwing a geek-themed party? 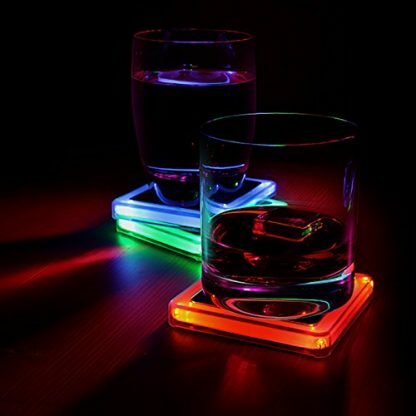 Make it literally LIT with this glowing coaster set from ThinkGeek! 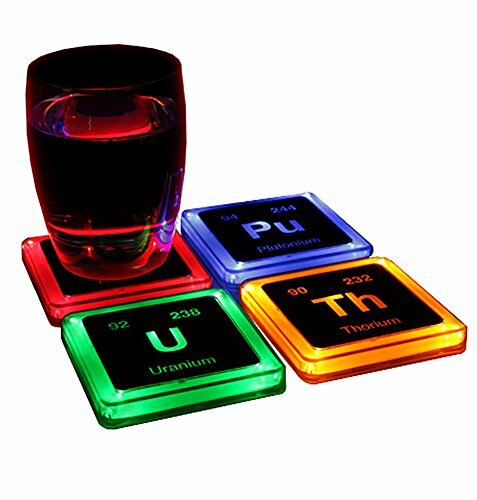 These chemistry-inspired coasters are labeled with radioactive elements from the periodic table: Radium, Plutonium, Uranium and Thorium! Every coaster lights up once you drink on them – don’t worry, free batteries are included in the package. 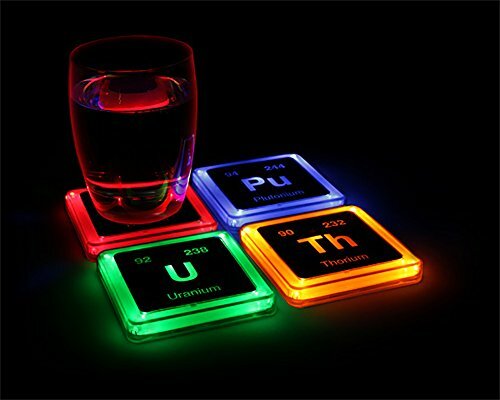 This glowing coaster set from ThinkGeek is labelled with radioactive elements from the periodic table which lights up once you drink on them. This set makes for a great Christmas gift for Chemistry professors, Science teachers or a close Chemical Engineer friend of yours. You can also buy it yourself if you are thinking of throwing a geeky (but LIT) party one of these days. Features the symbols of Radium-226, Plutonium-244, Uranium-238, and Thorium-232. Radioactive elements from the periodic table. Each coaster lights up differently when used. Radium goes Red, Plutonium goes Blue, Uranium goes Green and Thorium goes Orange. 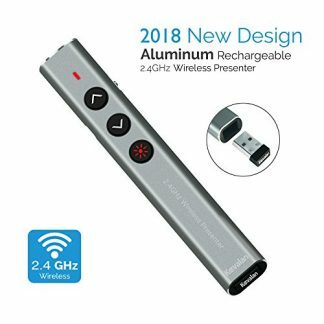 8 free 3V CR2032 batteries are included, which lasts up to 4.5 hours with constant use. Due to their distinct labels and colors, it will be easy for you and your friends to remember who’s using which. No more mix-ups! 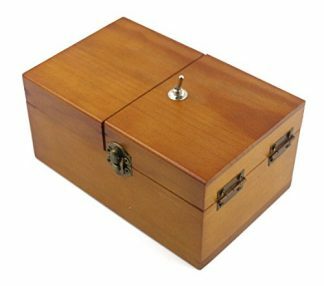 You can simply relax and enjoy your drinks at the party in style. 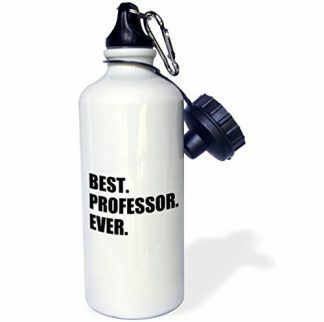 And your Chemistry or Science professor will definitely find this fun too!